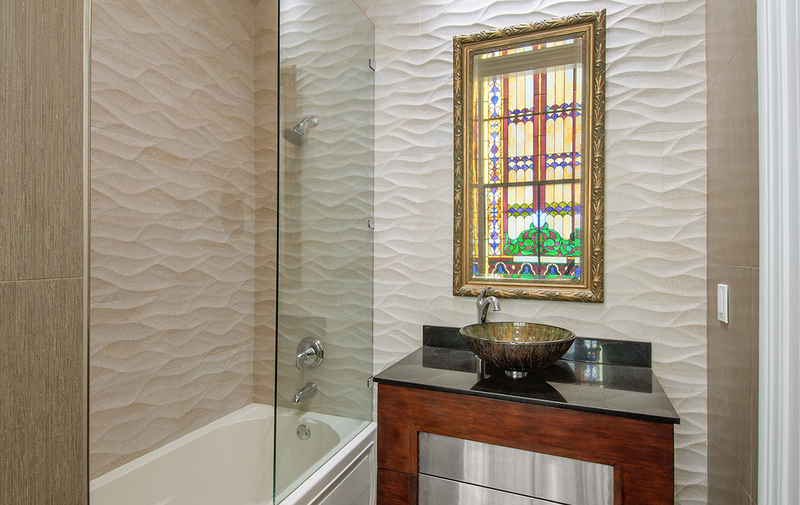 Express yourself. 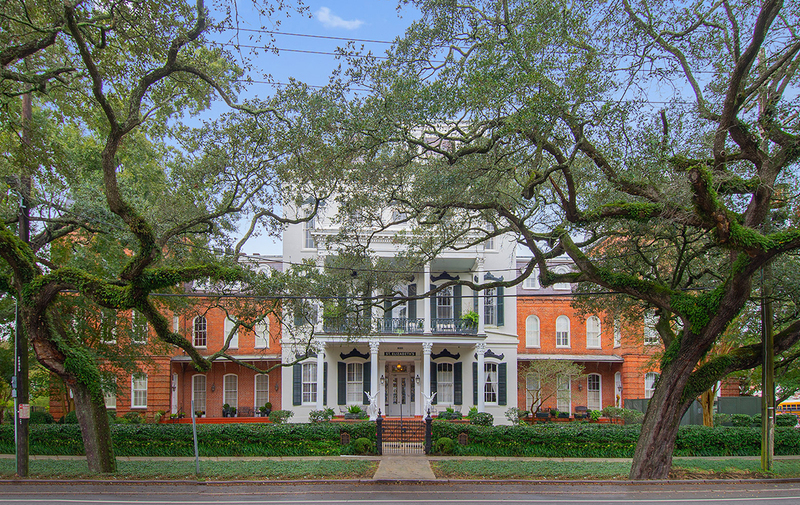 This dramatic condominium in the Heart of Uptown New Orleans is the epitome of local style and culture. 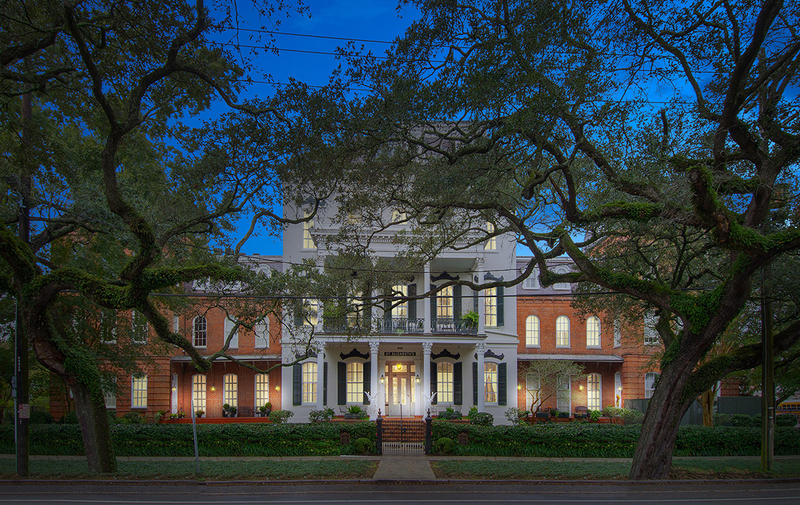 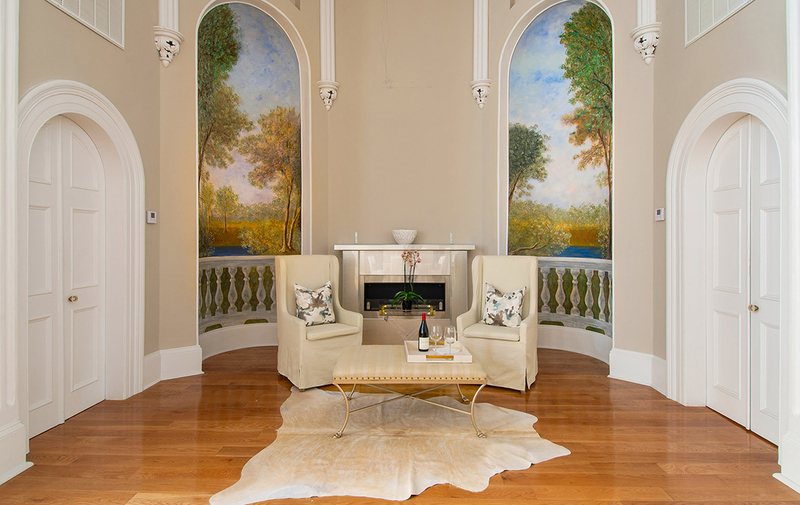 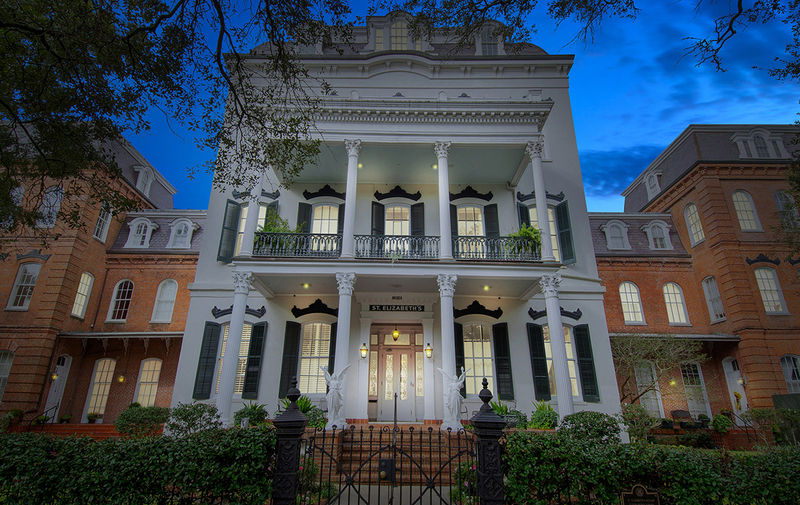 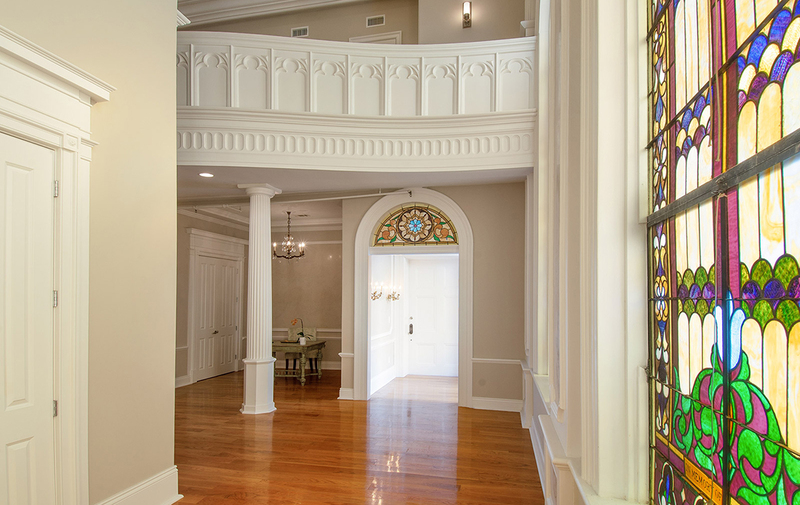 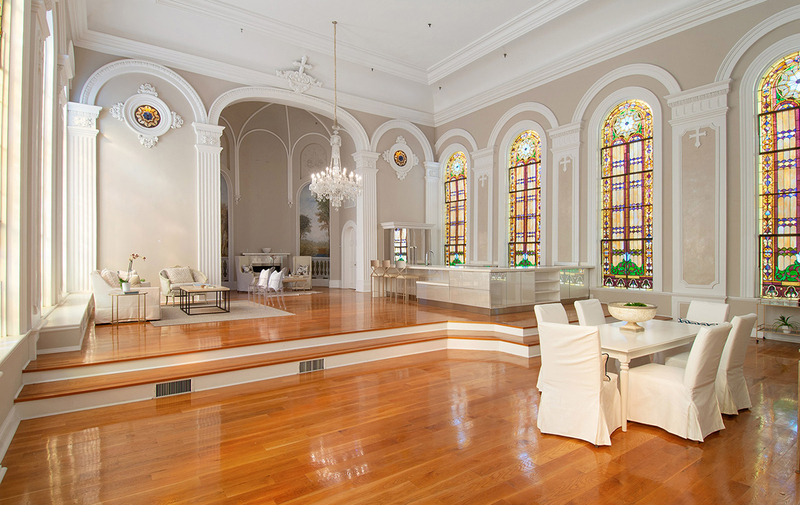 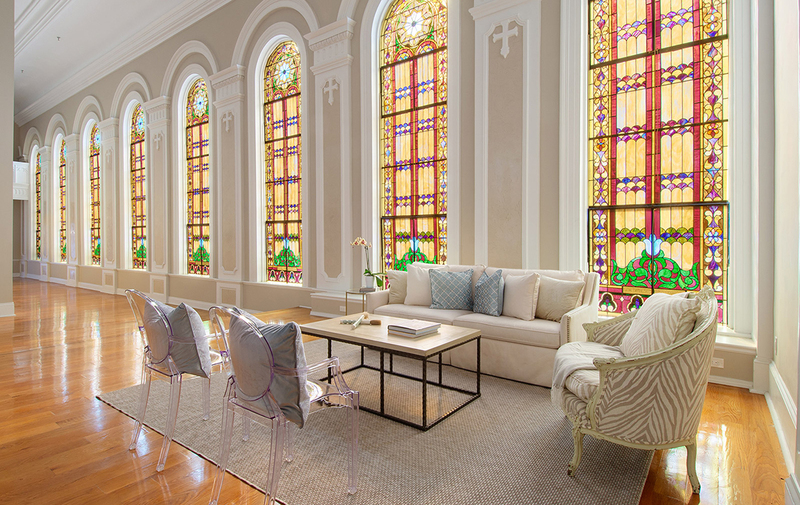 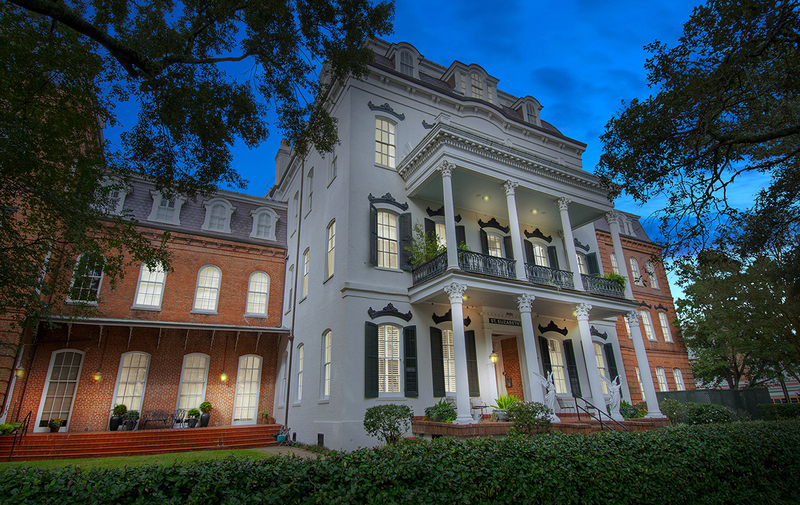 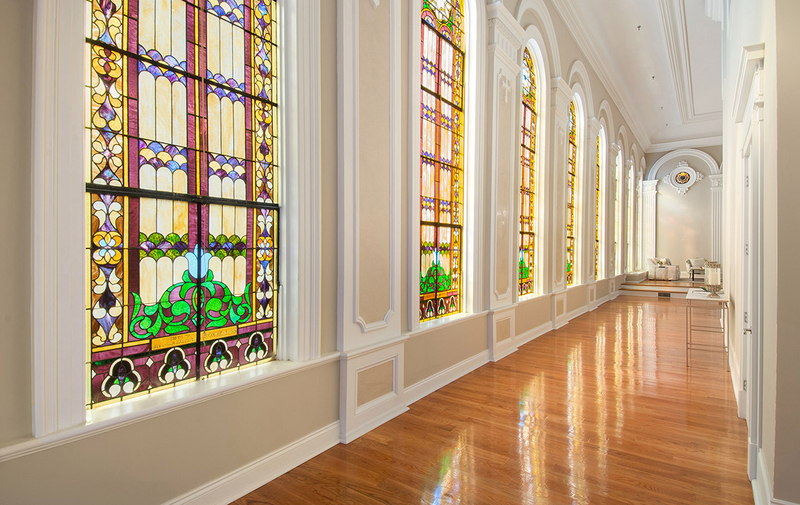 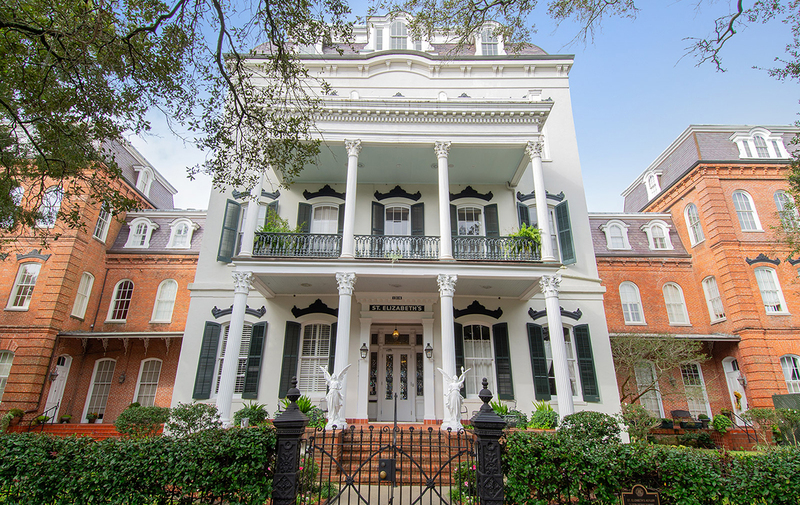 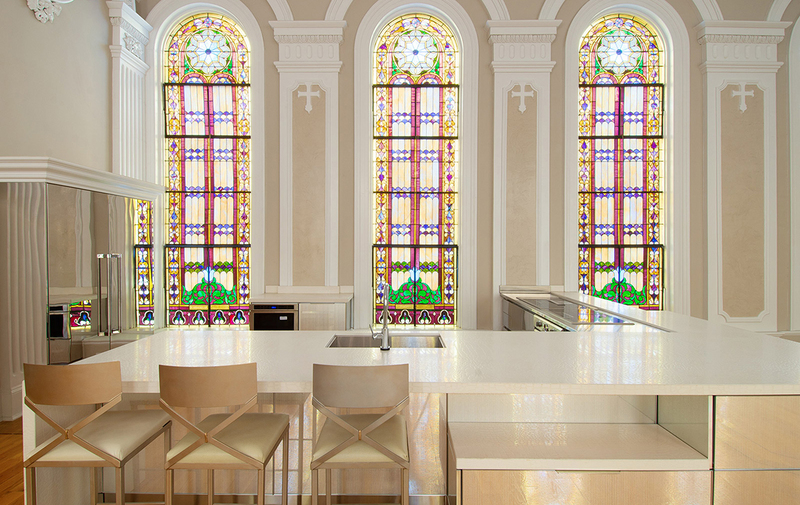 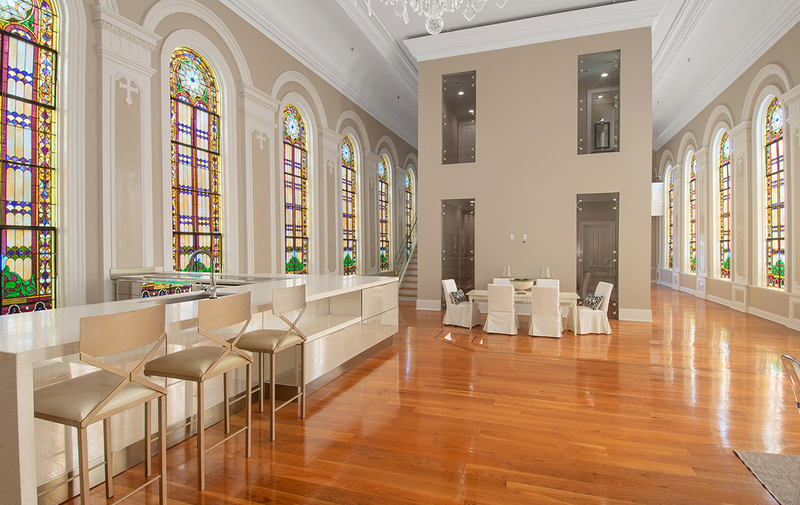 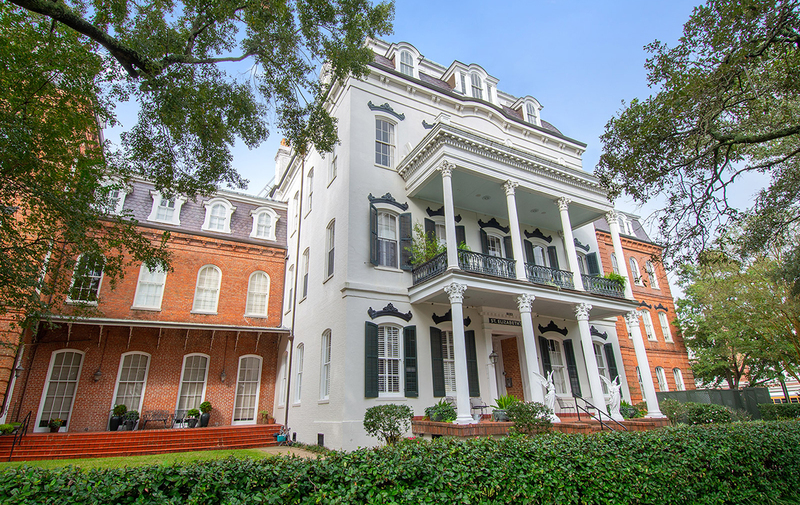 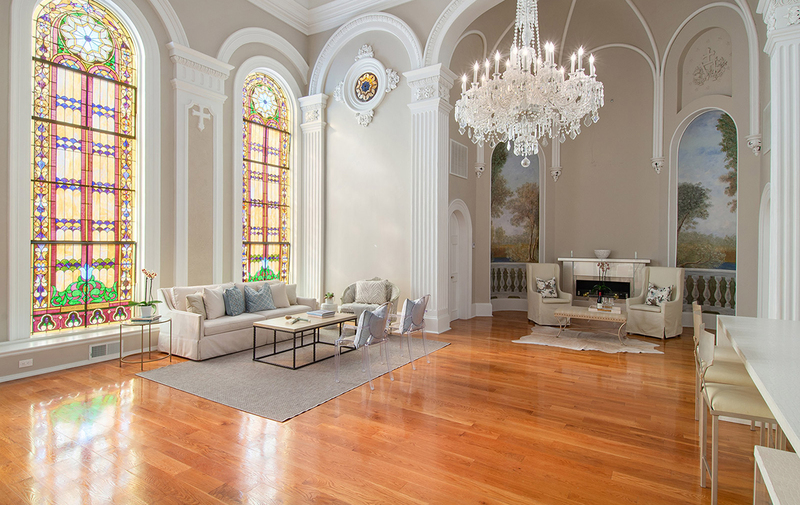 Once St. Elizabeth’s Chapel, the stately 1868 historic building has been dramatically renovated into breathtaking condominium units. 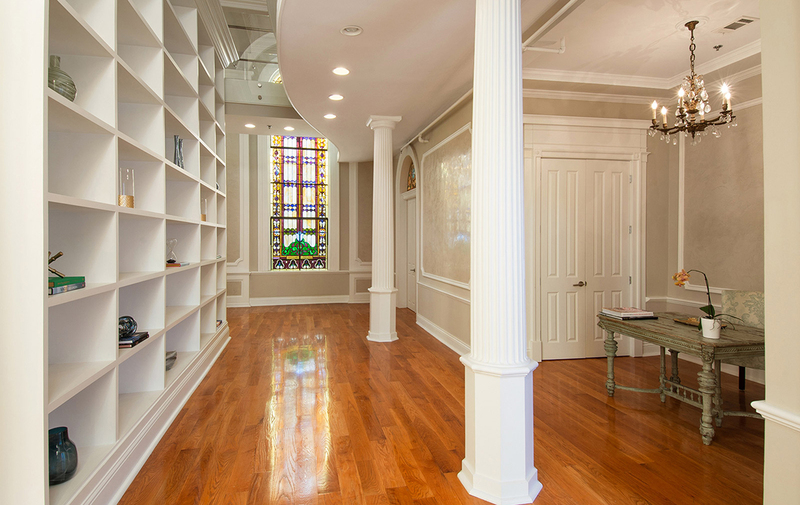 Unit 16 makes a lasting impression with 24′ ceilings, banks of stunning 17′ arched stained glass windows, and expansive hardwood flooring. 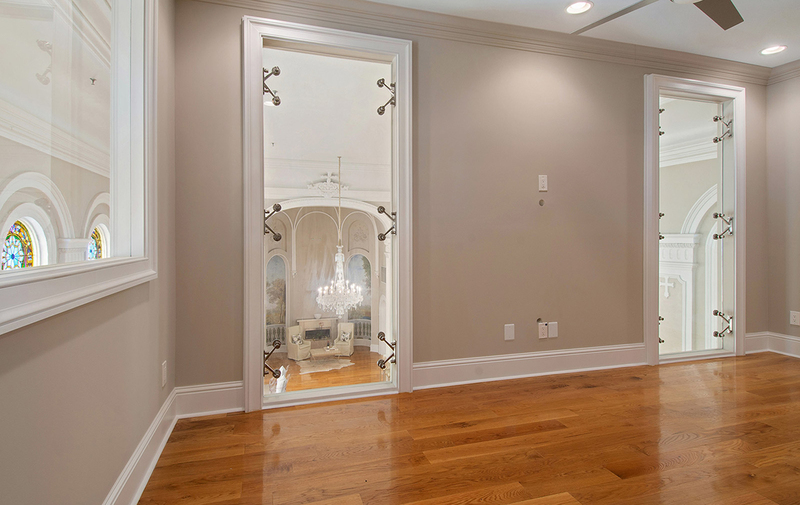 Exquisite architectural detailing, striking built-ins, and high-end amenities add to the ambiance. 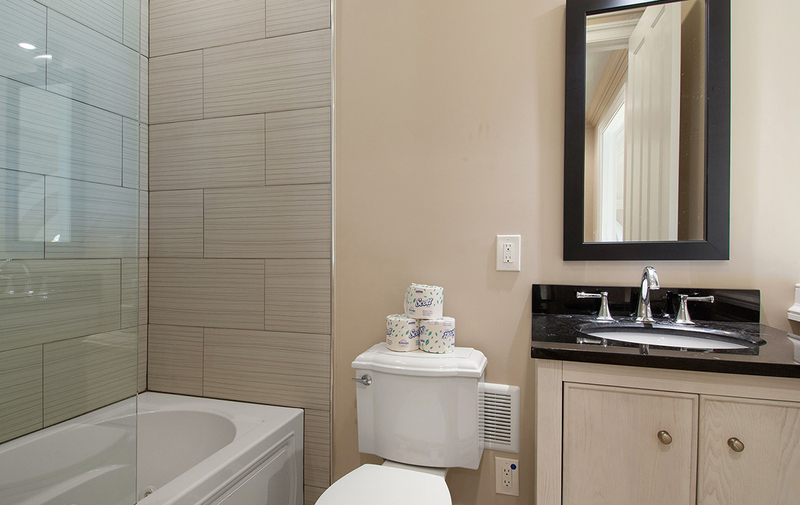 THIS CONDO IS NOW SOLD! 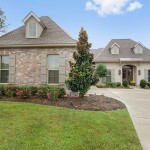 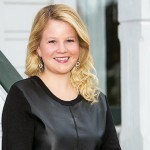 Contact Kelly Waltemath to Schedule Your Private Showing Today! 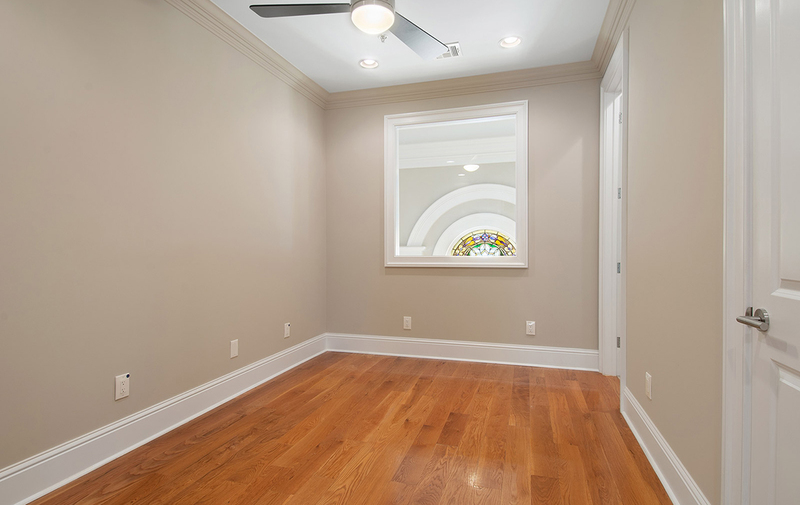 The Master Bedroom Is Located on the 1st Floor. 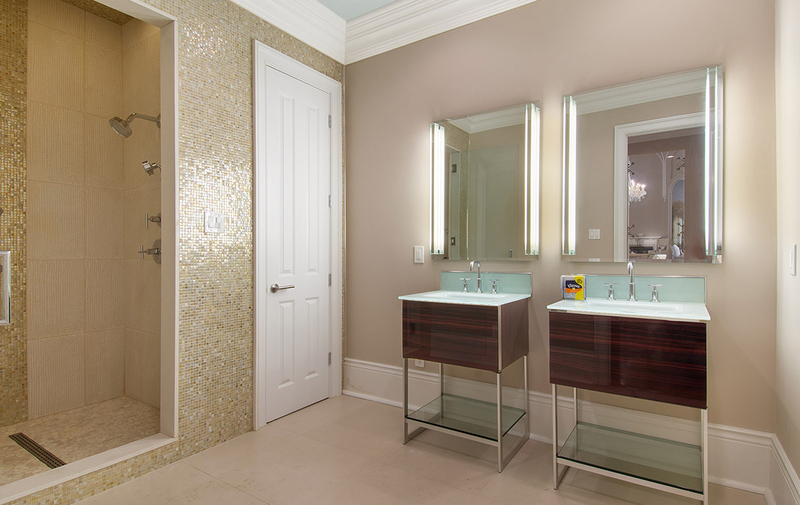 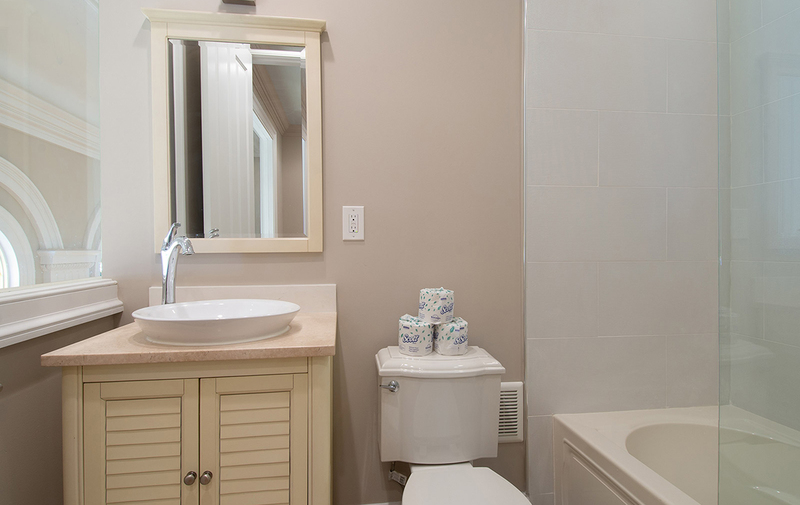 It's a Split Design With the Master Bath Situated In Between the Bedroom & Sitting Area. 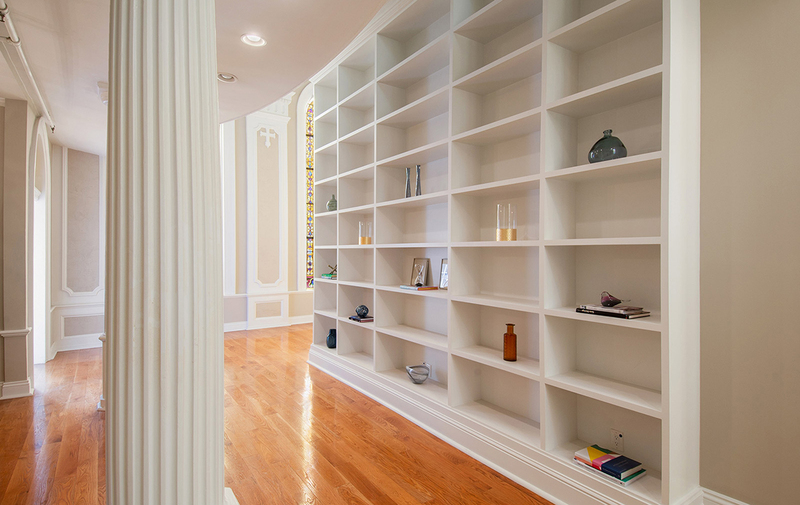 All of the Expansive Living Space on the First Floor Flows From the Library in the Front, Through the Gallery to the Family Room & Kitchen Combined in the Rear. 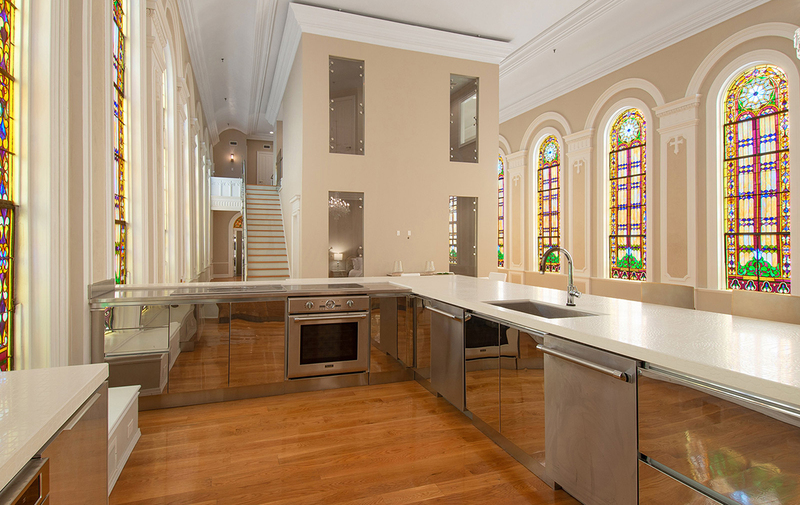 The Kitchen Also Includes a Butler's Pantry. 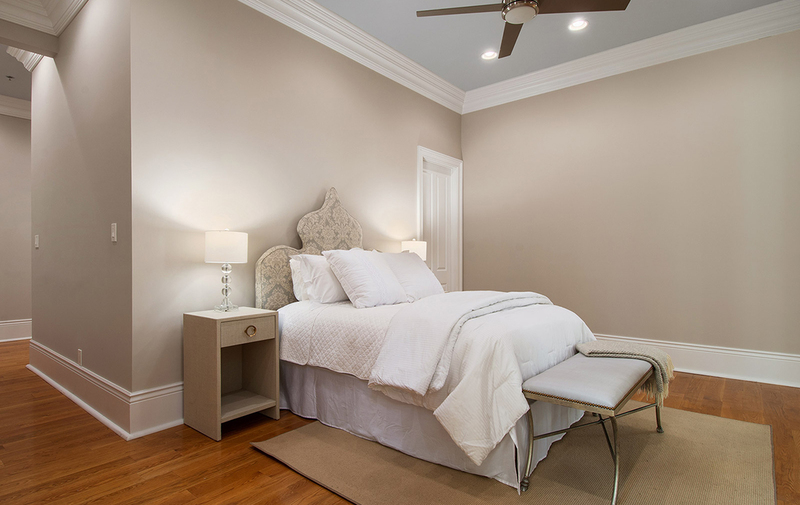 The second floor of this fully custom condominium offers 2 private bedrooms. 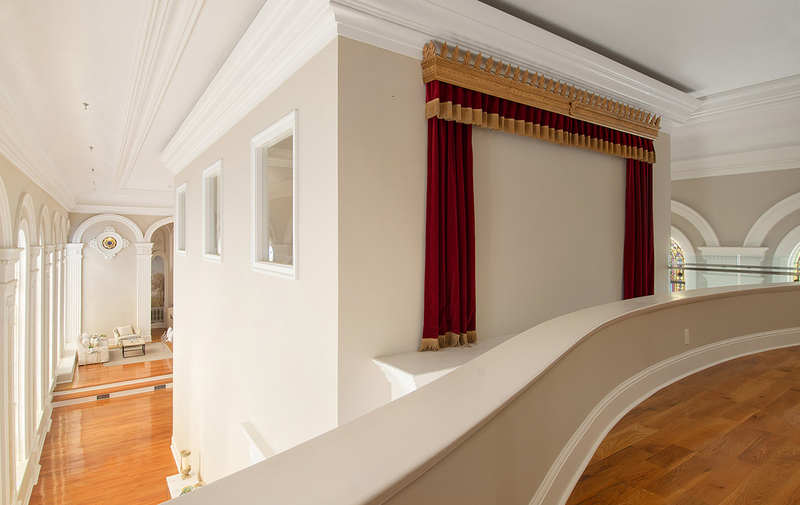 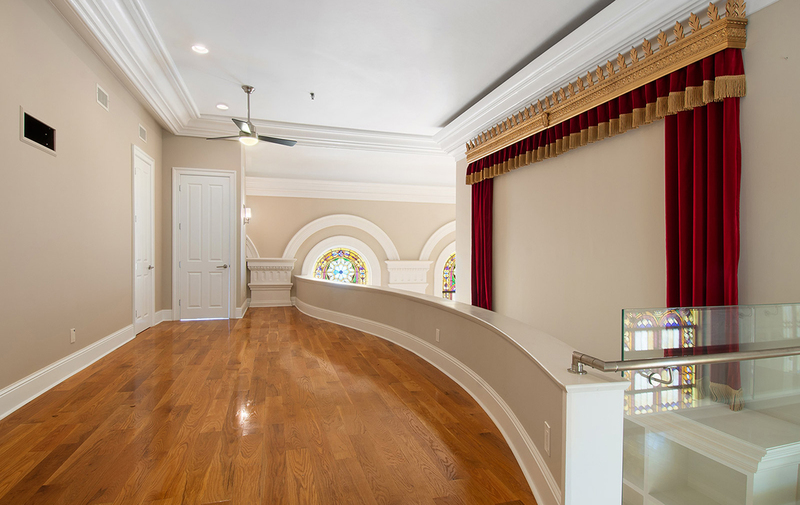 The massive media room, 2nd floor foyer, or display area overlooks the open floorplan below and offers a huge open wall, perfect for a projector, complete with its own theater curtains as well!